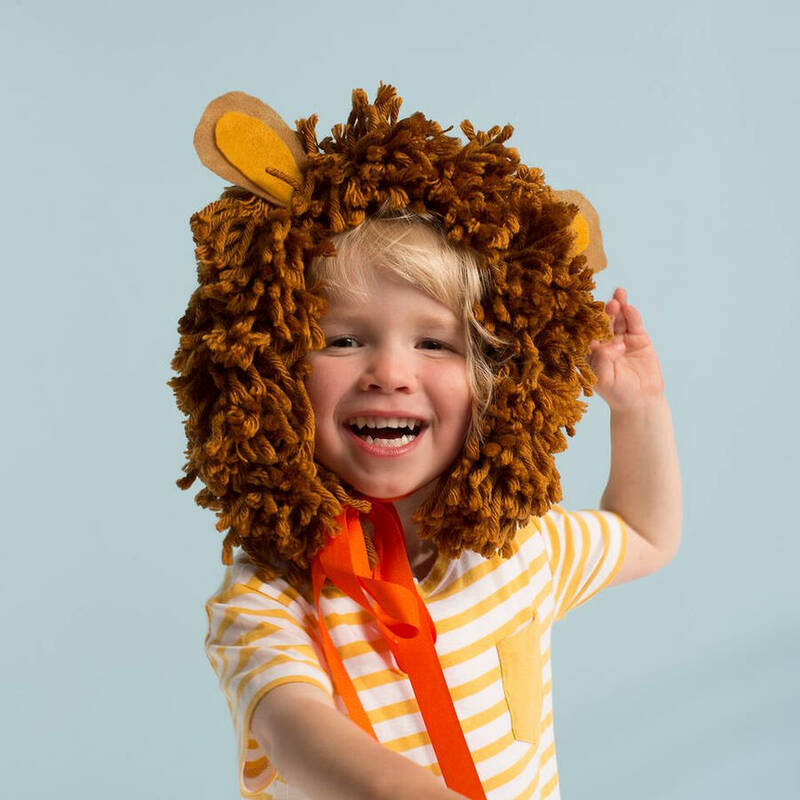 Sleepy lion play dress costume and mane for little girls and babies. 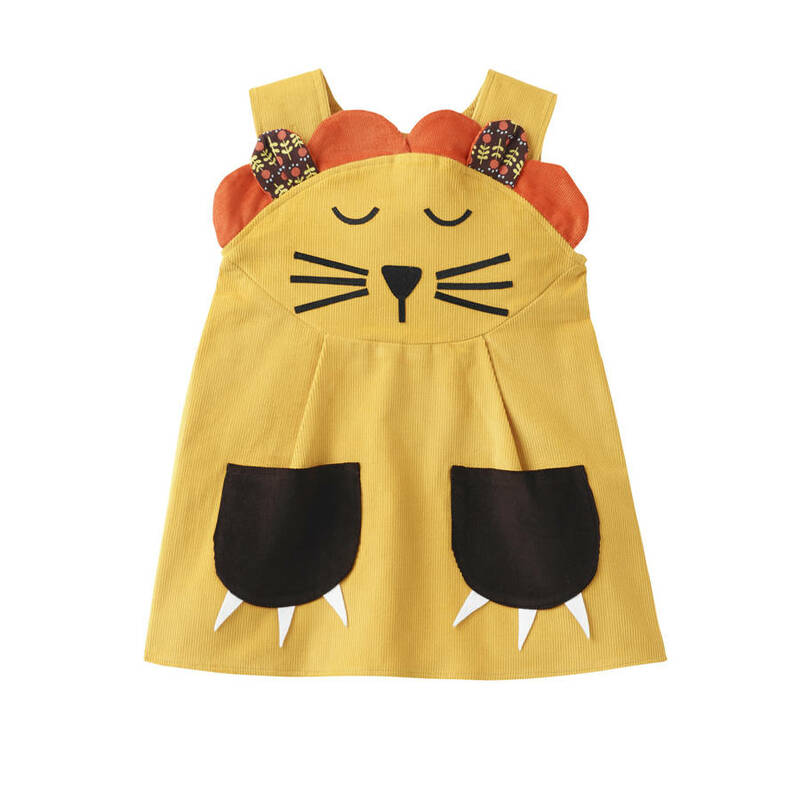 A stunning little girls lion play dress ,with a delightful retro lion mane applique face. 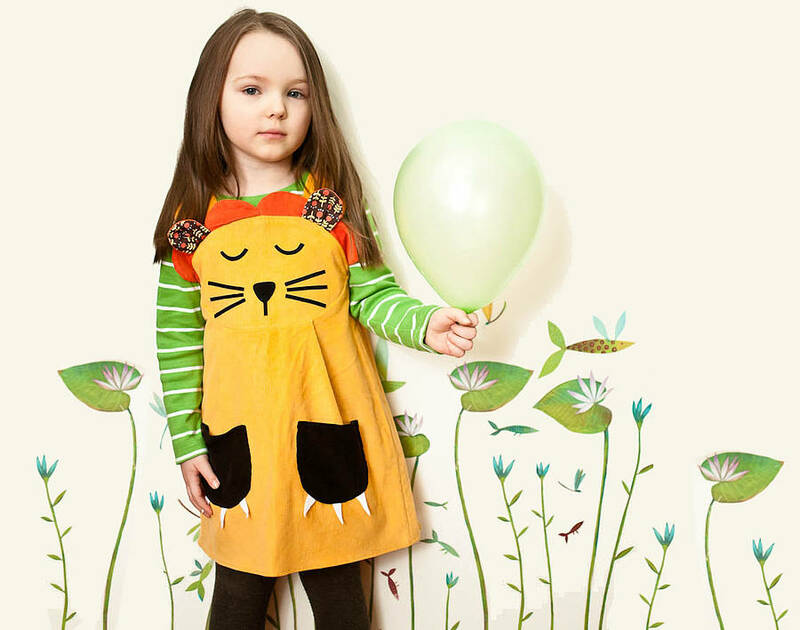 This little dress costume is sure to be a favourite piece for parties,every day play , or fancy dress. 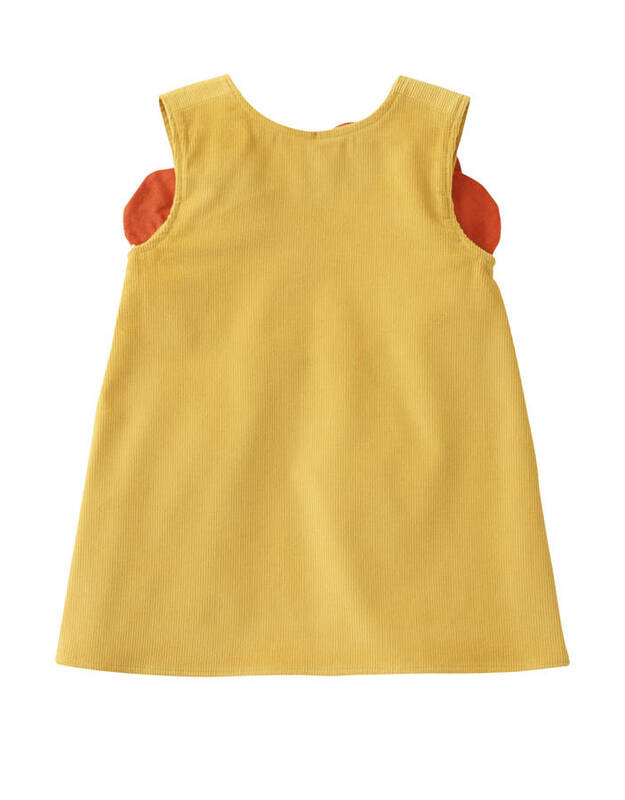 Grows with your child with two adjustable buttons. Beautifully handmade in the UK. 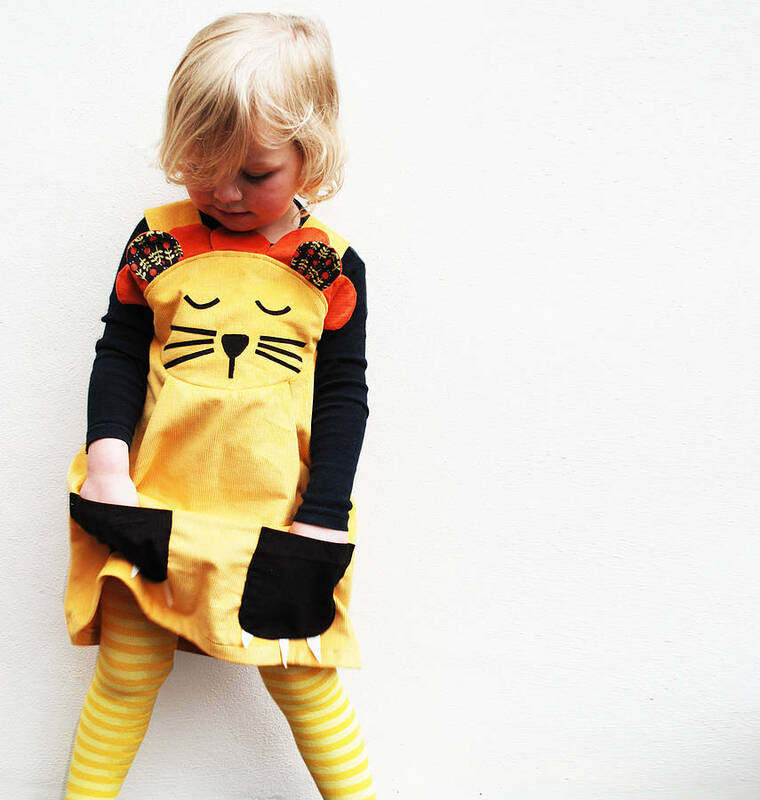 Add matching luxury cotton tights. 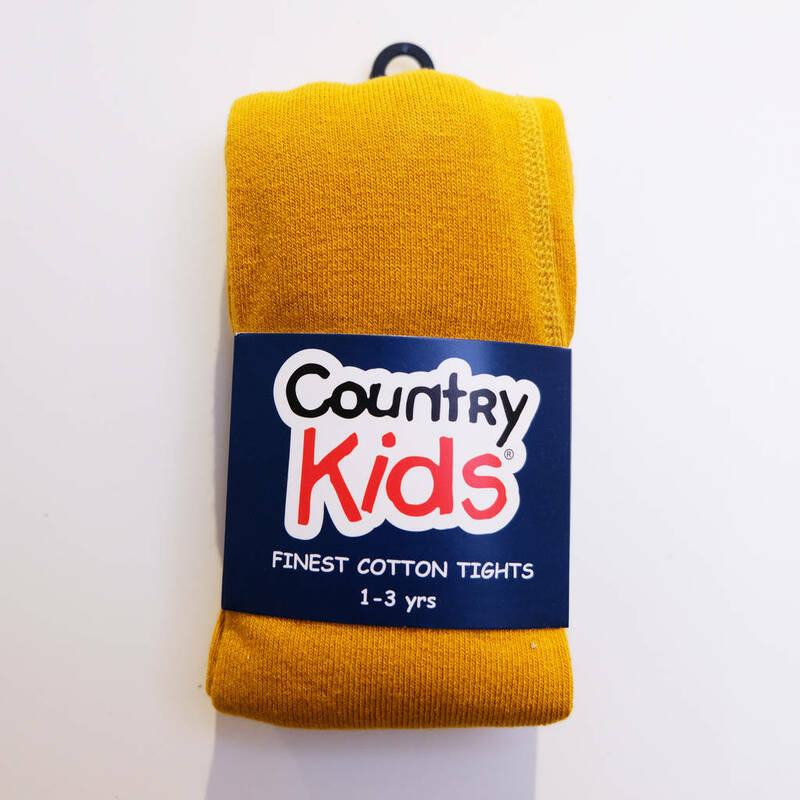 100% cotton super soft yellow needle cord. 30 degree wash. Gentle cycle. Iron on reverse. 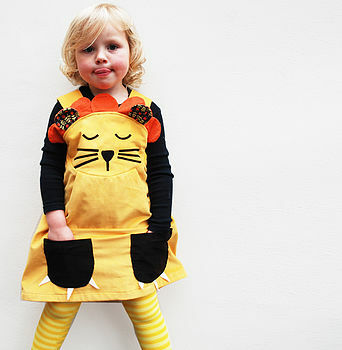 This product is dispatched to you by Wild Things Funky Little Dresses.